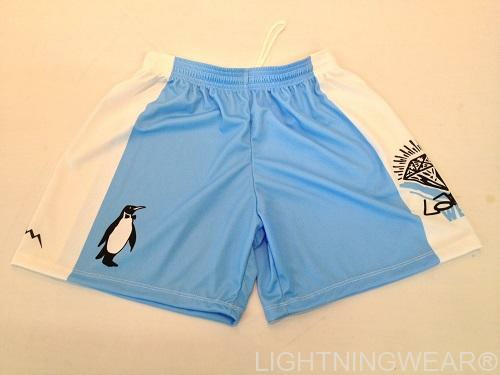 Lightning Wear Sublimated Lacrosse Shorts are 100% micromesh polyester material. Sublimated with your logo, team name, team number or design. Adult and youth sizes are available. Side panels with different color options also available. Design online today. 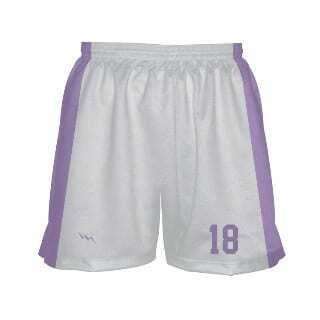 Women&apos;s lacrosse shorts and girls lacrosse shorts are available in any color or style. Design Online Here!